Looking to meet singles from Denmark? 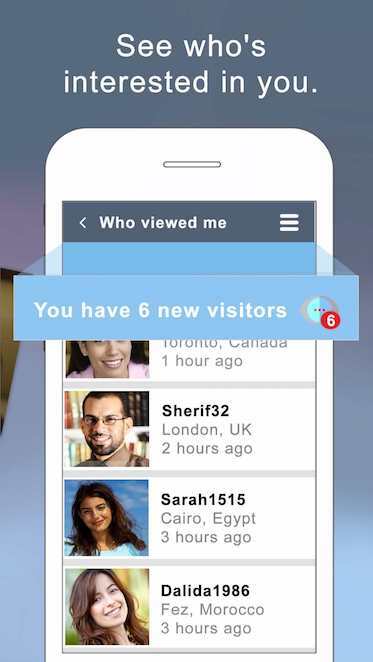 Join buzzArab and begin your search, there could be someone there who's also looking for you. 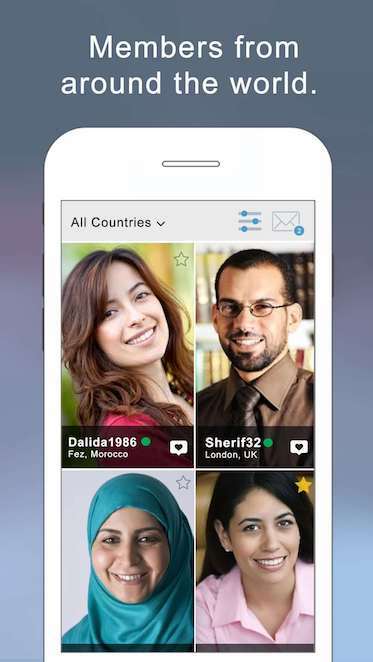 Register on the site or download the app, register in less than 3 minutes and begin your search for Arabs singles.